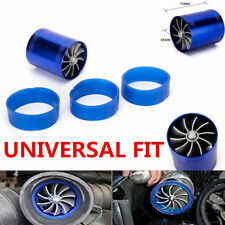 IS1981P Nissan 1990-1996 300ZX Non-Turbo w/ 3.0L V6 N/A N/A N/A D-476-4 Pipes Only, No Filters. Each system is built from 6061, T-6 aluminum alloy to ensure the lightest design possible. 1990-1996 Nissan 300ZX Non-Turbo w/ 3.0-liter V-6 engine. 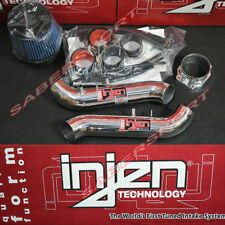 Injen IS Series Short Ram Air Intake System. Each system is built from 6061, T-6 aluminum alloy to ensure the lightest design possible. 1990-1996 Nissan 300ZX Non-Turbo. IS Short Ram Intake System. Type: Short Ram Air Intake. INJEN SHORT RAM INTAKE. Each system is built from 6061, T-6 aluminum alloy to ensure the lightest design possible. AUTHENTIC INJEN PRODUCT. 1990-1996 NISSAN 300ZX V6 NON-TURBO. FIT: 1990-1996 NISSAN 300ZX V6 NON-TURBO. Each system is built from 6061, T-6 aluminum alloy to ensure the lightest design possible. Color: Polished. 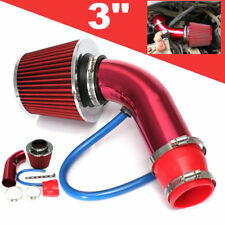 The Power Intake is the premier air filter designed to create pure horsepower. However, the center portion of the funnel is virtually unused. It is this concept that gave birth to the Dual Funnel design. Trending at $106.53eBay determines this price through a machine learned model of the product's sale prices within the last 90 days. 1990-1996 Nissan 300ZX Turbo Model Only. 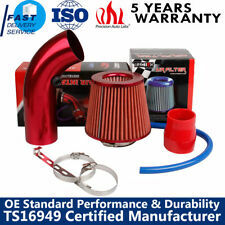 Performance Cold Air Intake Induction System Filter. 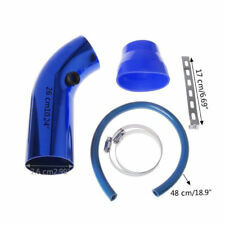 Improves Throttle Responses Throughout RPM Bands While Maximizing Airflow Induction Into Engine. 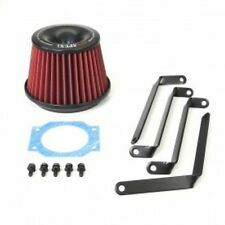 Cold Air Intake May Require Slight Modifications To Plastic Liners For Rerouting Of Filter To Bumper Sections . Nissan 240SX 89-94 2.4L I4. Nissan 300ZX 87-89 3.0L F/I V6 Exc. Nissan 240SX 95-98 2.4L I4. Nissan 350Z 03-06 3.5L V6. Nissan Altima 93-97 2.4L I4. Nissan Altima 98-01 2.4L I4. We are in no way affiliated with Nissan. 1995-1998 Nissan 200sx (1.6L L4 Model). 1990-1996 Nissan 300zx (3.0L V6 Model). Mass Air Flow Sensor Adapter Plate (MAF). 1995-1997 Nissan Sentra (1.6L L4 Model). 1987-1999 Nissan Maxima (3.0L V6 Model).